Martin Audio has announced the appointment of Sam Spennacchio as eastern regional sales manager for North America. 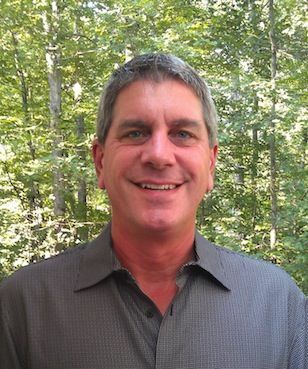 An audio industry veteran with over twenty years of experience in sales and management, Spennacchio will be responsible for all Martin Audio sales east of the Mississippi. His responsibilities include managing the company’s independent rep force and developing strategic goals and opportunities to increase sales and market share. Spennacchio has held sales management positions at SPL Integrated Solutions and the Sterling Sales Group. He has also represented manufacturers and distributors such as CT Audio Marketing, Klark-Teknik and Crest Audio.